Don’t let the festive spirit completely die just yet. 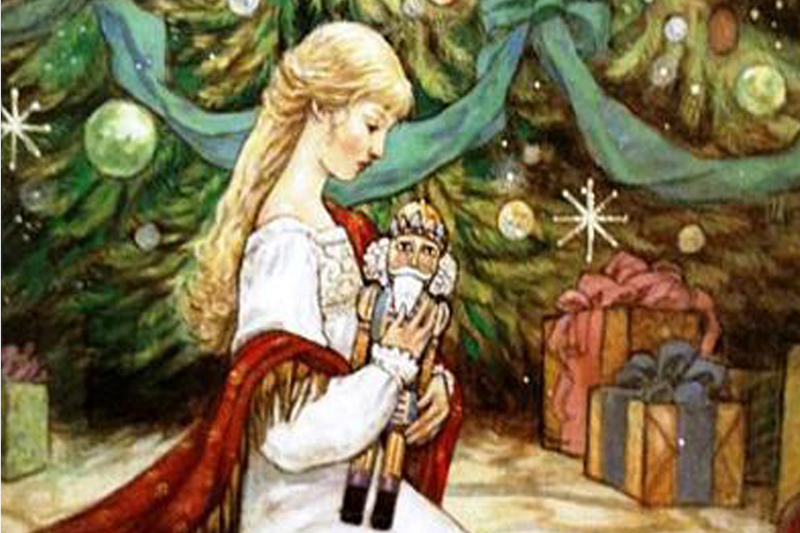 Head to North Devon for this charming tale of Marie’s love for her nutcracker and the magical adventures she has with him produced by Quantum Theatre. When their godfather, the inventor Dr Drosselmeyer, brings the Stahlbaum family a Christmas present Marie is captivated by the little nutcracker but after everyone has gone to bed, with the chiming of the grandfather clock, strange things begin to happen. While you’re visiting, plan to stay a little longer and catch the Rosemoor Glow garden illuminations before it finishes this weekend. Ooh, here come the feel-good vibes! 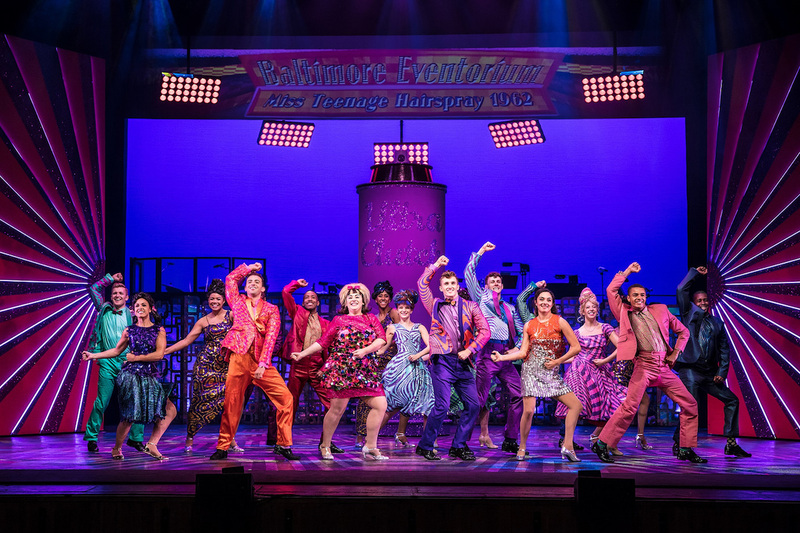 The smash hit musical comedy Hairspray is coming to Plymouth with plans to get you dancing and leave you smiling for days. A story all about a big girl with big hair and an even bigger heart, who’s on a mission to follow her dreams and dance her way onto national TV, expect all the hit songs from Welcome To The 60s, to You Can’t Stop The Beat. This’ll wake you from your January slumber. The Muddy award-winning theatre are back for their first production of 2018, with a cute tale of a little dinosaur. 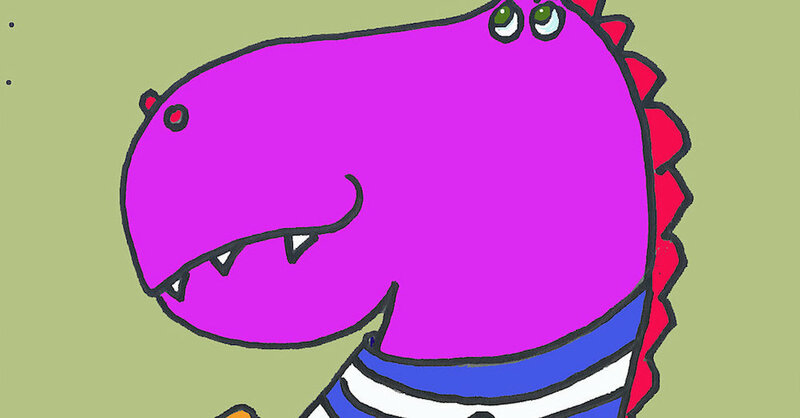 Join Dino on an adventure to explore his world. With giant plants and unusual creatures, it’s a great story to help developing imaginations and encourage discovery of the world. 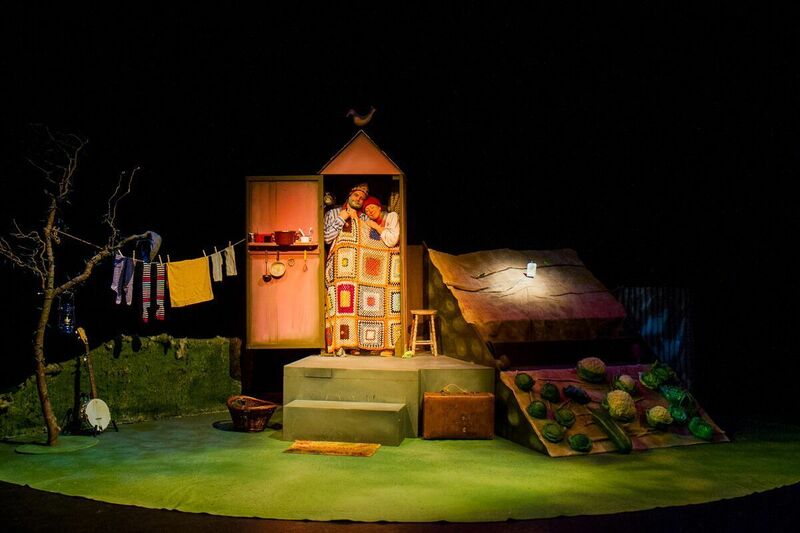 Stuff and Nonsense theatre company deliver every year with a sweet and captivating take on a classic tale. This year’s offering focuses on Mr and Mrs Chickweed, living in their tiny shed, squeezed amongst the garden tools. Their prize-winning vegetables have taken over everything but before they retire, they can’t resist planting one last seed, try for one more champion vegetable and one more trophy! Well, you can guess the rest. Smalls are invited to pull together to get this enormous turnip out of the ground before it takes over the planet. And they can meet the characters and puppets after the show, too. We took the Mudlet to last year’s show and highly recommend a visit. 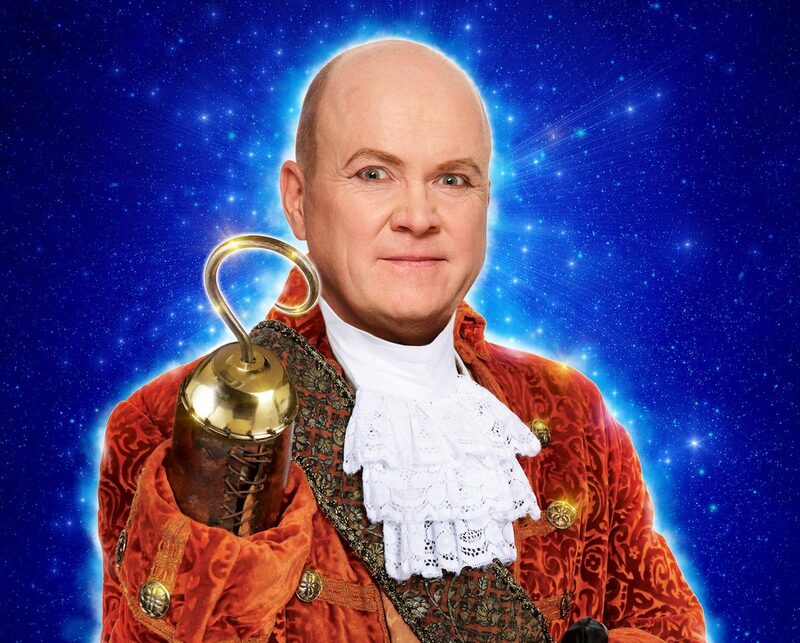 We couldn’t not include a panto at this time of year, especially when the baddie is none other than ‘Fil Mitchell’ off ‘Enders. Yep, the stage at Plymouth’s Theatre Royal is transforming into Neverland, for the swashbuckling adventure, Peter Pan. Fun for all the family, surely?